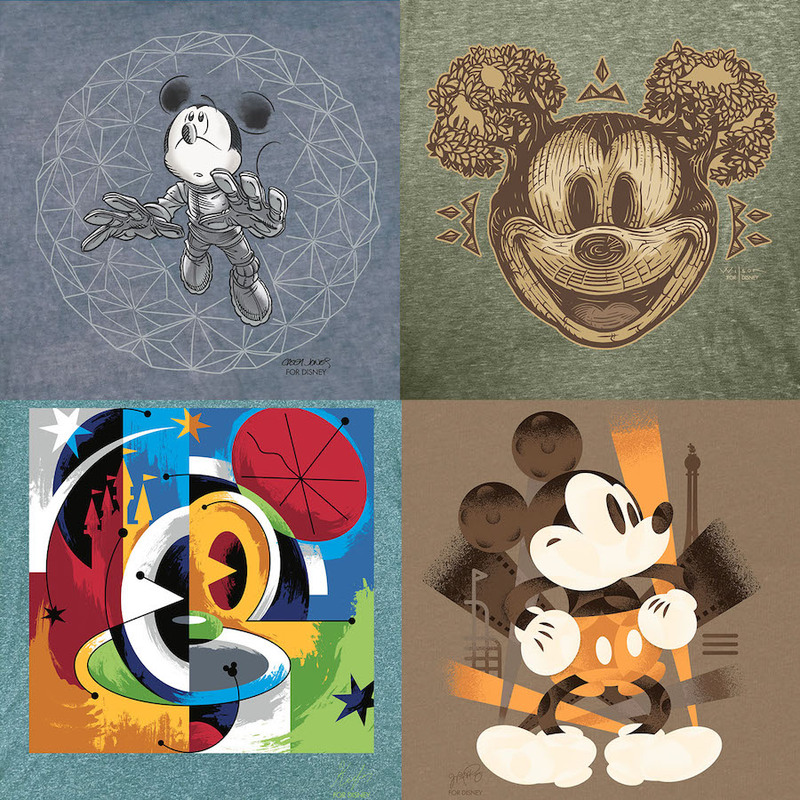 Disney has announced details for the next V.I.Passholder Pop-Up Event, coming to Disney Springs January 26th from 9-10am. 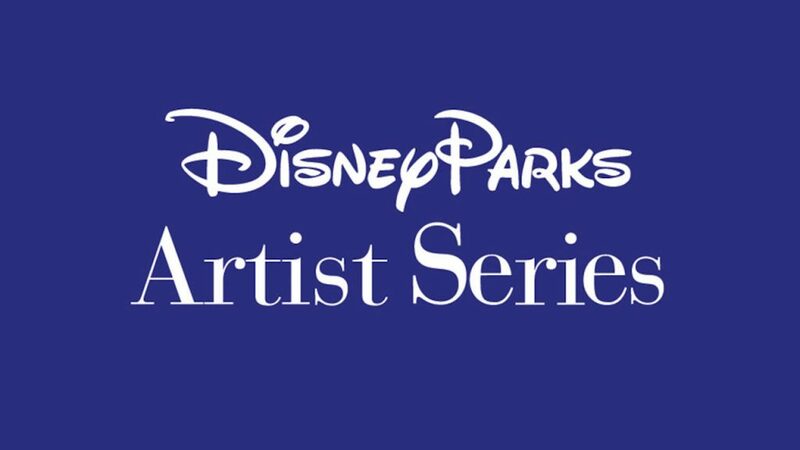 Mike Posluszny and Dave Keefer will be on hand to chat with Annual Passholders during the launch of the new Disney Parks Artist Series collection. Registration not required to attend this event. A valid annual pass and photo ID required at check-in. Merchandise will be available while supplies last. The 20% Passholder merchandise discount is applicable for purchases during this event. Two items may be signed per guest per time in line.